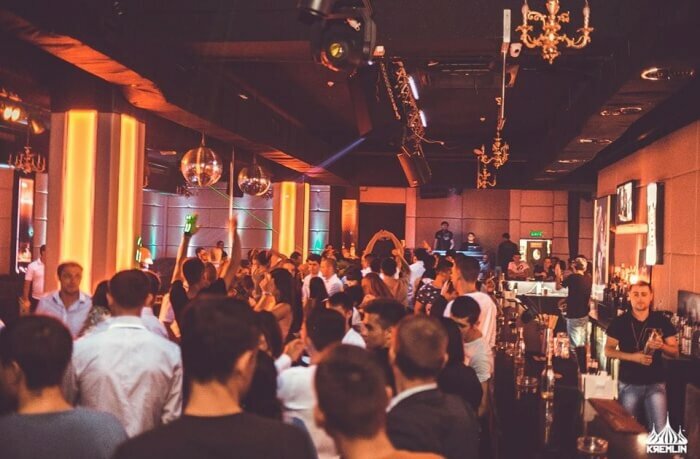 Chisinau Nightlife: 10 Places Every Party Lover Must Visit Once! 10 Night Bars And Clubs To Go And Explore The Chisinau Nightlife In The Best Way! When in Chisinau, it is a must that you once explore the vibrant nightlife of the place. It is true that Chisinau may have empty roads in the night but the place actually has an active nightlife. There are numerous places in the city where you can get the bite of the abundant nightlife. 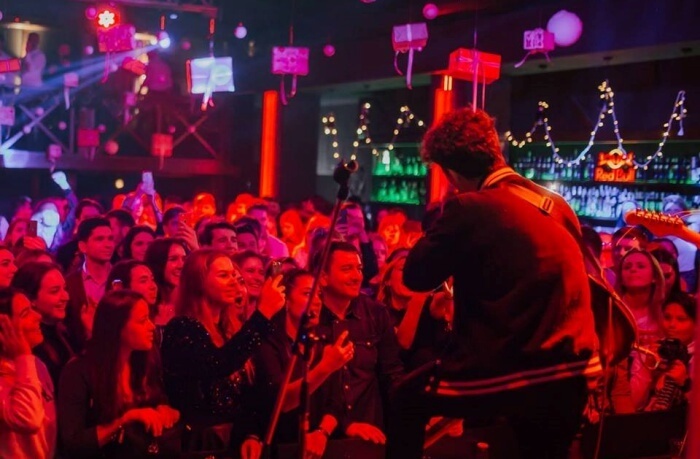 The night bars and clubs in Chisinau are known to provide the visitors with the kind of fun that you may not have experienced before. From bars to karaoke clubs, there is everything in the city. One of the best nightclubs to visit is the Lava dance bar in Chisinau, Moldova. Although night parties start from Thursday you can still visit the clubs on the other days of the week. If you want to witness and join in the vibrant nightlife of the city then you must visit the numerous clubs and pubs located in the place. Visit these places in Chisinau to have the best experience in your life at night while in Europe. Located close to the Luceafarul Theatre, this is a small club that can accommodate around 120 people. The club is known to provide a bar, food service, summer terrace, great music, and a party ambiance. Here you can enjoy varied kinds of music. Starting from electro to pop, every genre is played out here. In fact, the club hosts live music parties every Thursday. This is a very popular night club in Chisinau. Formerly known as 513, this place is one of a kind. If you wish to have the best night of your life then this is the place to be. 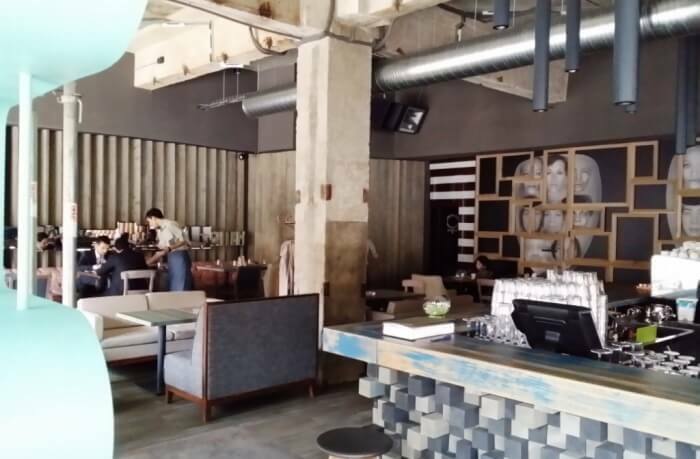 The place is known to have a great vibe and design. In the daytime, the club serves you with great food and in the night you can dance on some of the hottest tunes. The club also hosts live music and club nights every week. This is one of the newest places to enjoy in the city. This club shares the same brand as Barbar and therefore, they have the same logo. This is the place to enjoy creative nights. Starting from dance to parties to music, everything can be enjoyed out here. The club also brings around international DJs to play you good tracks. Not only that, but the club is also known to host music events as well. This place is truly an eventful one with all its music and performances. 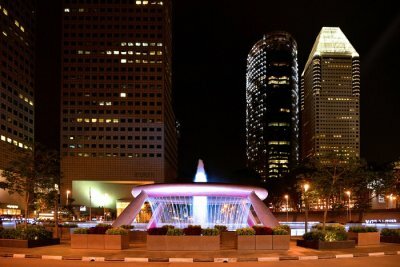 This is the perfect place to dance your night away in the city. Visit this place in order to experience the best nightlife in Chisinau. This is a cocktail bar/club where you can enjoy some of the best cocktails of your life. 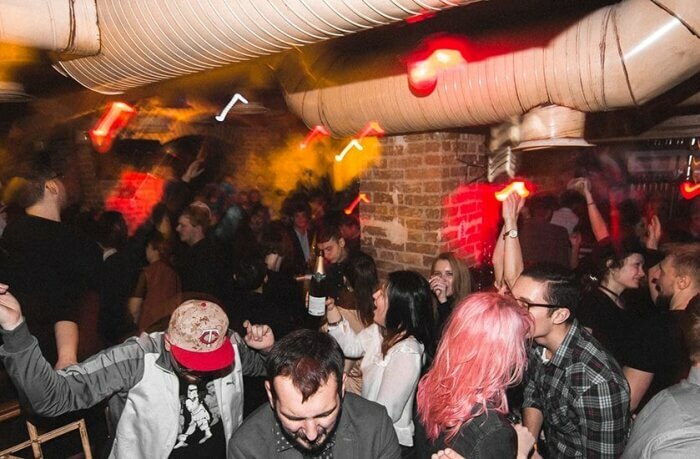 The club is a new one but it is known to create just the right kind of vibes for its visitors. 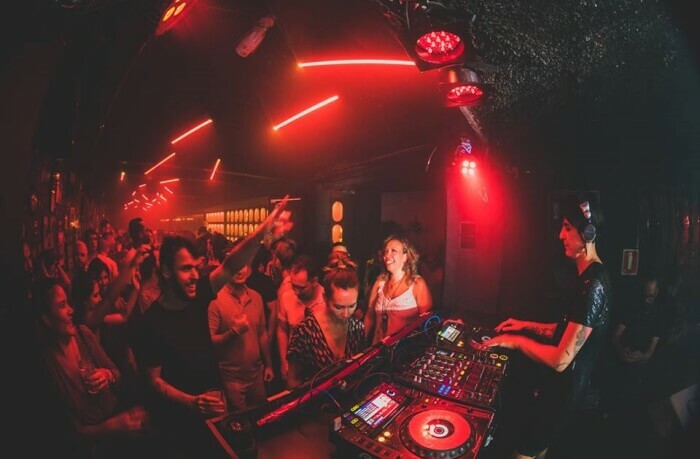 The club is known to offer techno and electronic music nights. You can show your moves on the dance floor while enjoying your drinks. In short, this is one of the best places to enjoy the nightlife in Chisinau. 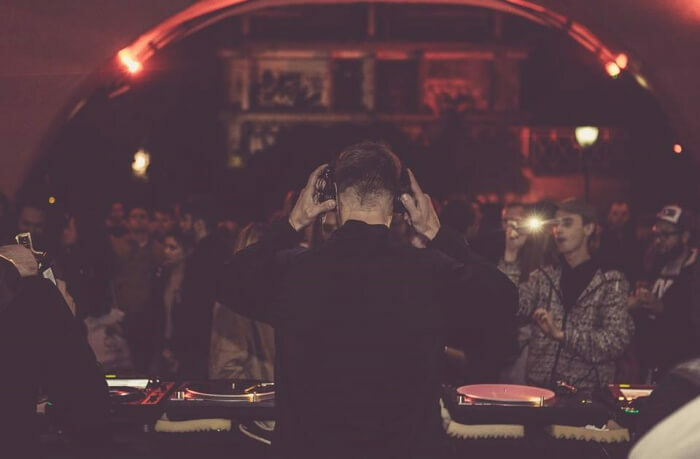 If you are looking forward to enjoying some techno music then this is the place for you. This place is mainly known for hosting various music events. Some of the best music events in the city are organized by them. During the summertime, the club is also known to host open airs, outside in nature of the city. The club also features both local and international DJs. This is yet another great place where you can enjoy your nightlife in the city. This is actually considered to be one of the most attractive nightclubs in the city. This is where you can get to hear some of the best rick, metal and punk music. The club hosts some of the best music events. If you wish to explore the local music scene then this is the best place to be. This is one of the known local clubs that are very popular among the locals. The club has been organizing parties and events for years now. the club is located near the airport of the city and is known to provide full entertainment to its visitors. This is a place where you can enjoy both good music and drinks. So make sure that you check this place on your list of nightclubs in Chisinau. This is the most luxury night club that you will find in the city. 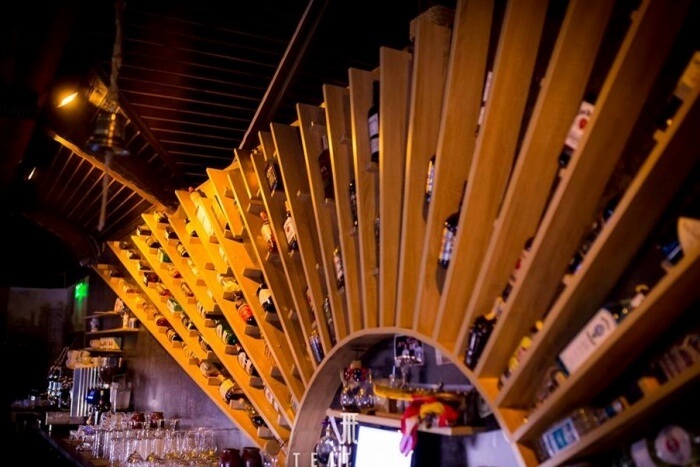 this is a place where you can enjoy fine Asian cuisine with excellent cocktails and great music. 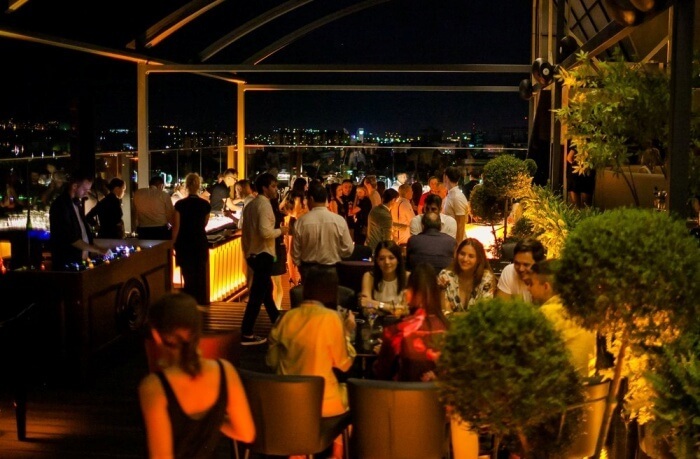 The club is located in the center of the city and thus, you can enjoy a great view from it’s rooftop. 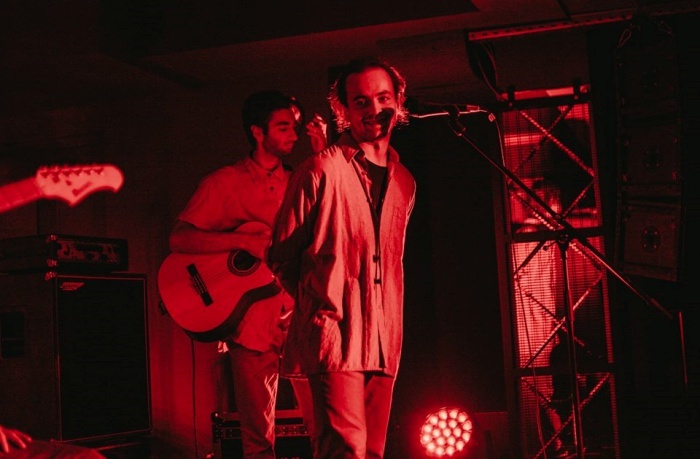 Every weekend the club hosts various live music events. Other than that the club also hosts various other events and parties as well. This is regarded as one of the best nightclubs in Chisinau. This is yet another finest club where you can afford to have a great time in the city. This lively club is known to entertain its visitors with its various live music events. The club also follows a dress code and face control. You can even get high quality drinks out here. Lastly, we have the Teatrum on the list. This is basically a restaurant but is known to host various live music for entertainment. Visitors here can enjoy the good food while enjoying the tune of the great music played at the restaurant. However, visitors should know that the club follows face control and also has a dress code. 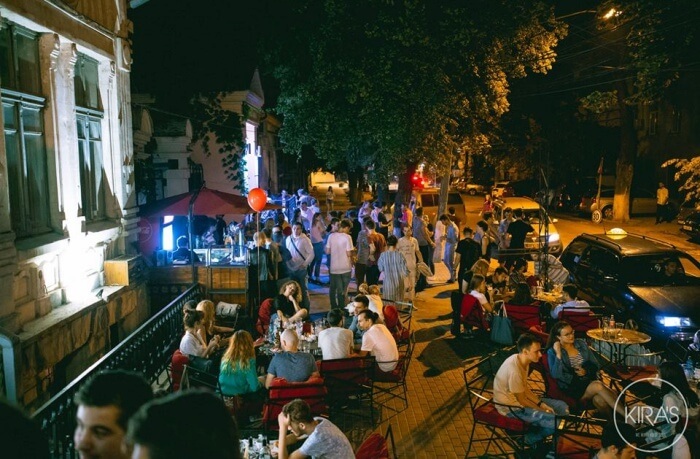 So these are the places where you can enjoy the best time of your night in Chisinau. When in Chisinau you at least have to visit some of the places mentioned in the list if not all. 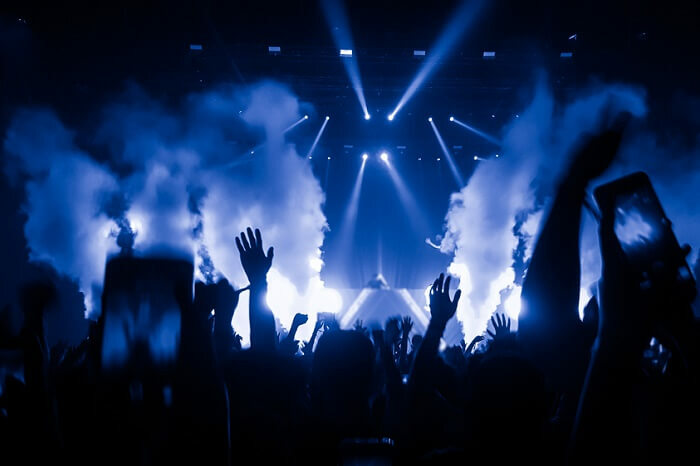 If you are a party animal and would like to spend your night away dancing then these are the places that you need to visit. Make your trip a memorable one by making the most of Chisinau nightlife while enjoying your Europe vacation .